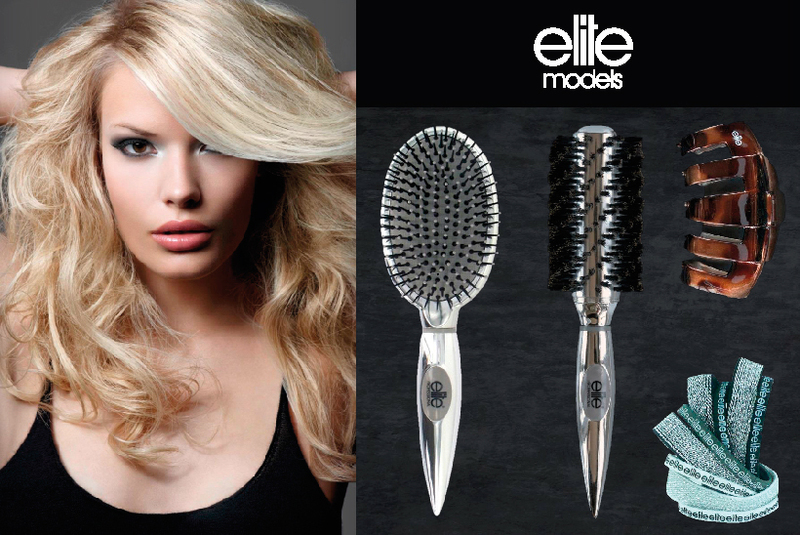 Elite Models is a fast growing brandin beauty accessories and make-up market in France. It finds its DNA in a simple idea: sublimate the feminine and masculine beauty through internationally renowned brand. With Elite, you travel in the universe of modeling and fashion.